Practice-oriented, evidence-based guidance on treating alcohol problems – one of the most widespread health problems in modern society. This volume in the series Advances in Psychotherapy – Evidence-Based Practice provides therapists and students with practical and evidence-based guidance on the diagnosis and treatment of alcohol problems. Alcohol abuse and alcohol dependence are widespread, and the individual and societal problems associated with these disorders have made the study and treatment of alcohol use disorders a clinical research priority. Research over the past several decades has led to the development of excellent empirically supported treatment methods. 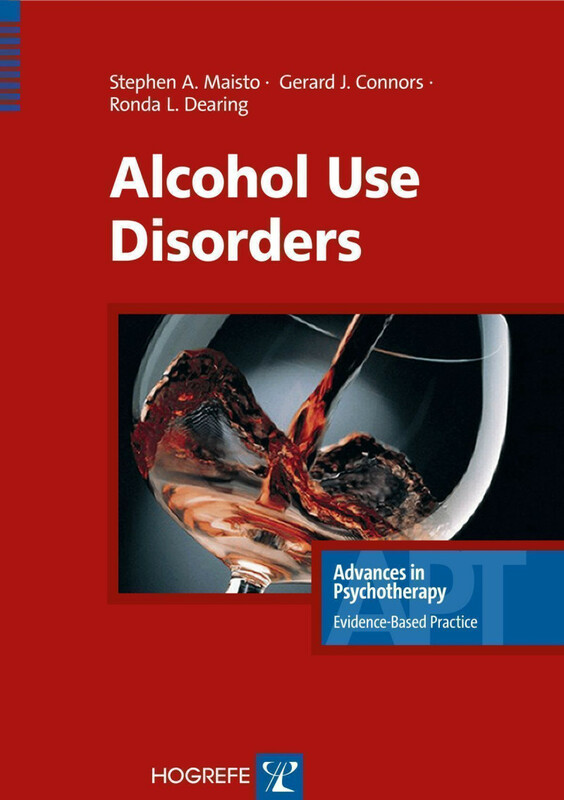 This book aims to increase clinicians’ access to empirically supported interventions for alcohol use disorders, with the hope that these methods will become the standard in clinical practice. It is both a compact “how-to” reference, for use by professional clinicians in their daily work, and an ideal educational resource for students and for practice-oriented continuing education. The volume has a similar structure to others in the series, and is a “reader friendly” guide covering all aspects of clinical practice. It makes liberal use of tables, boxed clinical examples, and clinical vignettes, and the appendix includes numerous assessment instruments, tools, and homework assignments for use in daily practice. 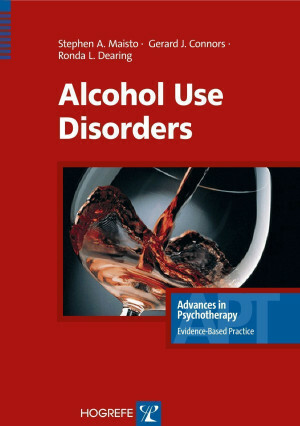 "This book does a remarkable job of presenting a contemporary and comprehensive description of effective treatment interventions for alcohol use disorders and will serve as an excellent resource for clinicians… It provides an excellent introduction to assessment and treatment of alcohol use disorders for graduate students and/or those less familiar with the area as well as a valuable tool for anyone looking for more detailed references of specific practices for assessment and treatment of alcohol use disorders… a comprehensive yet succinct practical manual that exemplifies the scientist–practitioner model by employing relevant research to inform therapeutic practice… The book provides an excellent balance between empirical research and practical application… one of the more outstanding qualities of this book is the product of its logical flow and practical application, a step-by-step guide for the treatment of alcohol use disorders… the appendices include a number of validated assessment instruments and intervention tools… the quintessential brief how-to book for assessing and treating alcohol use disorders. Its practical focus and brevity would make it a welcome addition to general graduate courses in clinical psychology and the shelves of practicing therapists."